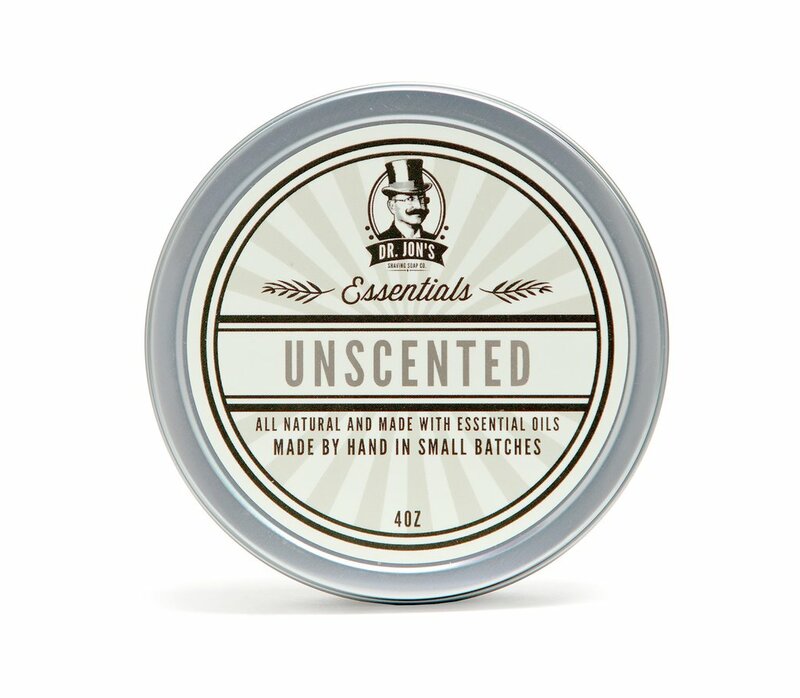 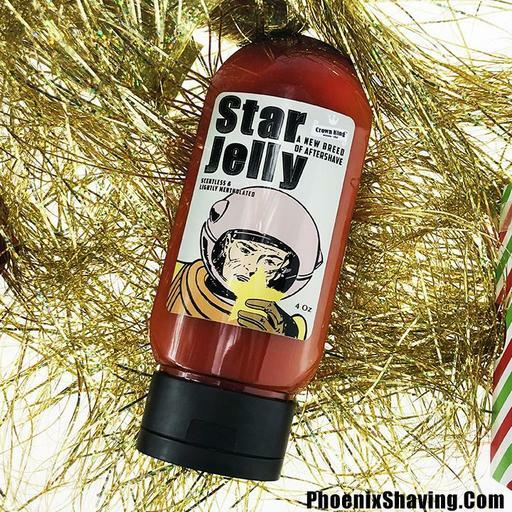 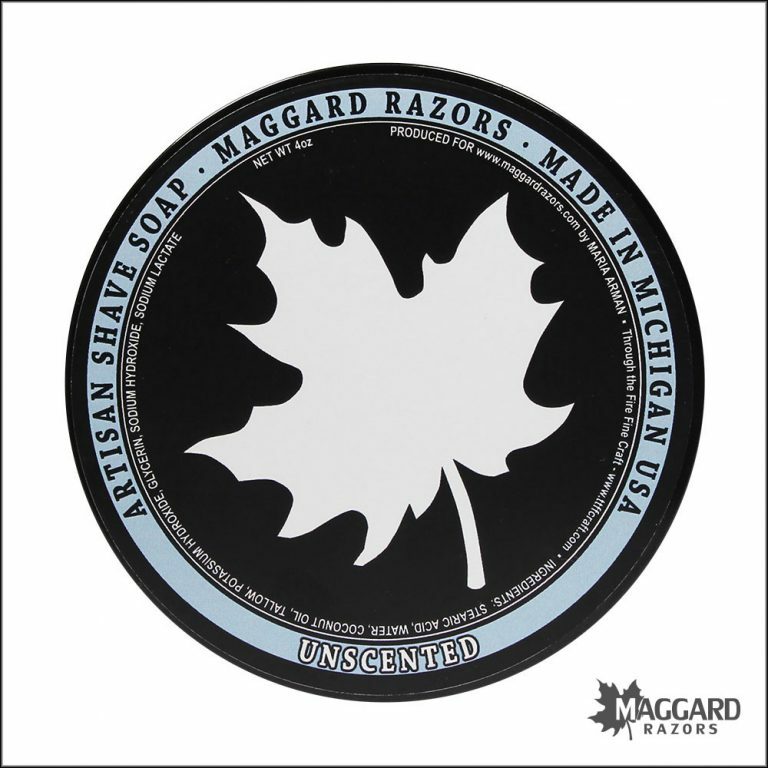 This is simply the salve: no scents, no fragrance outside of the all-natural ingredients. 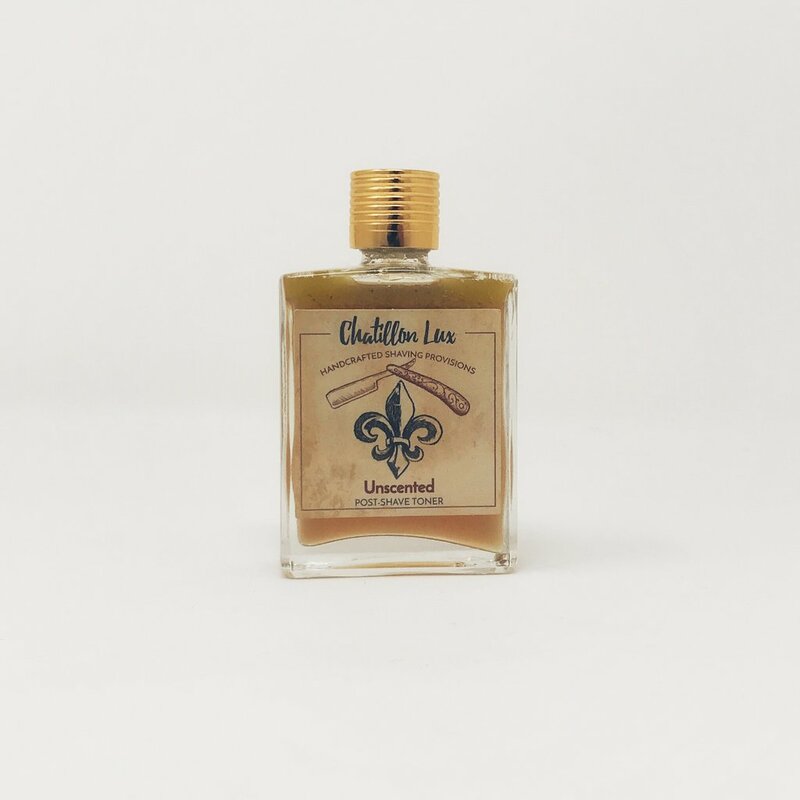 Unfortunately, there are no purchase links for Chatillon Lux - Unscented - Aftershave. 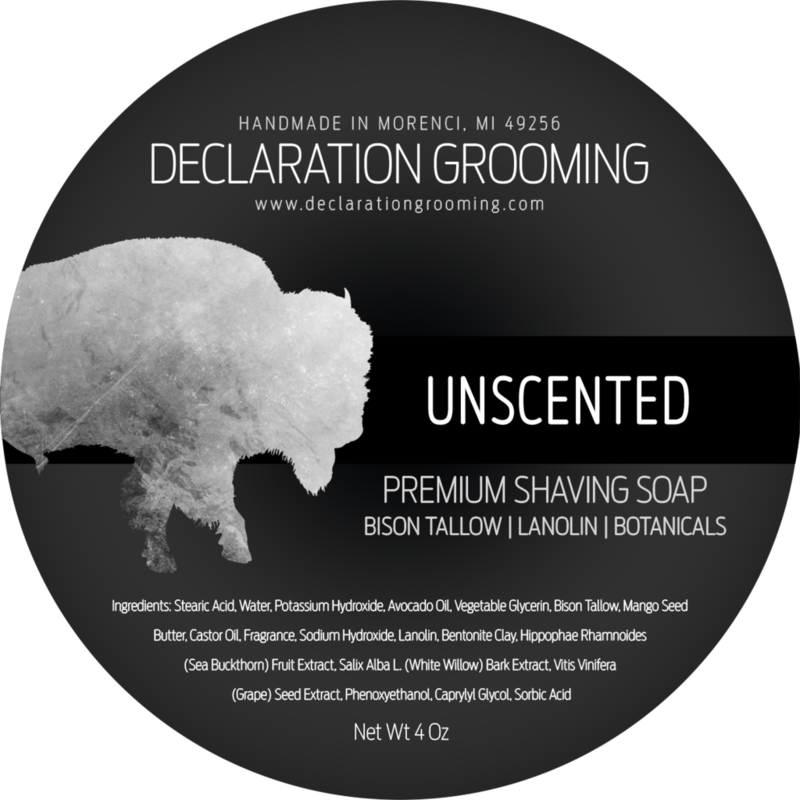 Unfortunately, there are no purchase links for Chatillon Lux - Unscented - Toner. 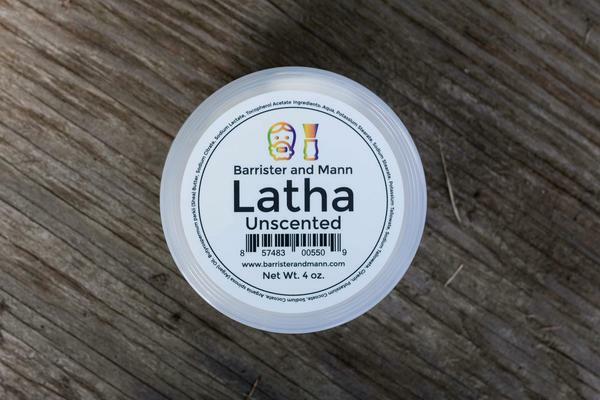 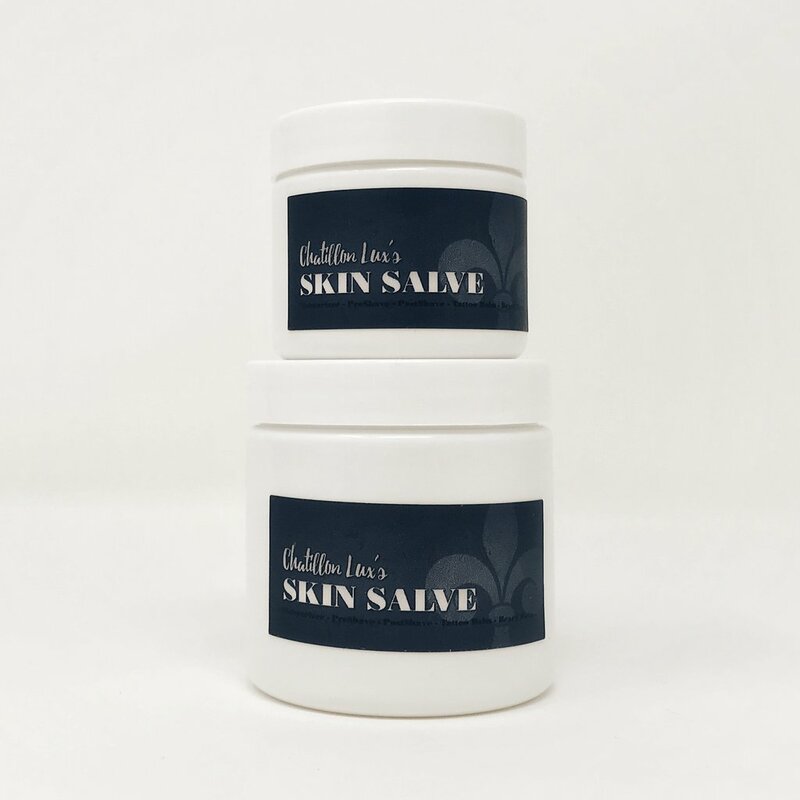 Unfortunately, there are no purchase links for Chatillon Lux - Unscented - Salve.